You are invited to the 3rd Quarter District Conference scheduled for May 17-18, 2013 in Billings, Montana. 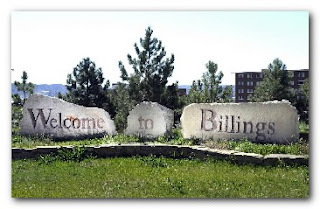 Enjoy the hospitality of the Billings Optimist Clubs and take the opportunity to meet with the District Team led by our Governor, Nick Markowsky. Both a "Kids" and a "Companions" Program will be available so you can bring the entire family. The theme is "May Fest" Like Oktoberfest but the weather is so much nicer. Friday night games of skill and chance with a Bavarian twist. Prizes galore! Special prizes for Best Dressed Bavarian. Early arrival bonuses: Thursday golf outings available. Thursday night soirée hosted by Past Outstanding and Distinguished Governor Doug Kirby. Check the Registration Form for details. It's not too late to register for the Great Plains Regional Conference! 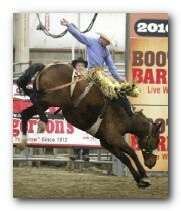 * The conference will take place March 22-23 in Rapid City, South Dakota. 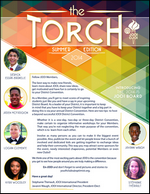 For more information and registration options Click Here. 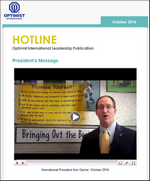 Valuable training to help you grow as an Optimist member. Meet and share ideas with other Optimists from the Great Plains Region. Meet and Greet Optimist International President J.C. St-Onge and his wife Marcelle. Kick back and enjoy dinner and entertainment at Friday's Social Night! *Online Registration deadline is March 17.